 Which CCCA events will be rated? Link to the ICCF Ratings Page. How often are games rated? The K and L events will be rated by the ICCF and new ratings published 4 times a year. Friendly matches with other countries will also be rated by the ICCF. All other CCCA events will not be rated. Use the following link to go the ICCF Rating Page. A new rating list will be released by the ICCF four times each year. The ratings are valid from January - March, April - June, July - September and October - December, respectively and are based on the results which were reported at least one month before. The lists will be available on the ICCF webserver two weeks before their validity date.